The Halter Twist Tankini Swimsuit top features thick and supportive straps. It is equipped with thin, supportive contour cups to maximize your shape and give you a beautiful look without the lines. Whether it's a morning workout or a paddleboarding excursion, the fully lined BRIAR7A features an ideal blend of comfort and function. With classic coverage, this sporty bikini bottom is inspired by women who aren't afraid to sweat it out. Created with UPF 50+ technology, the Riva provides sun safety for every outdoor activity. 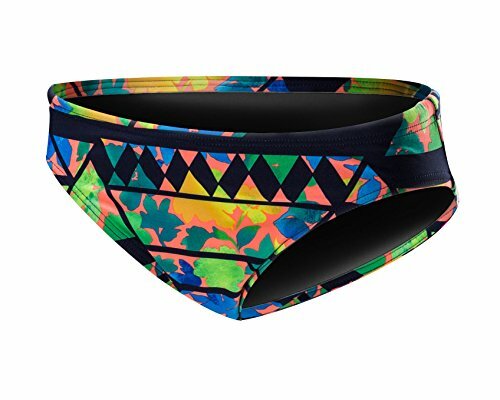 This TYR Sonoma Bottom with Waistband is fully lined and has a great look. Made with our Durafast Life 200+ fabric this bottom is 30% lighter, has 360 degree range of motion and UPF 50+. Whether it's a morning workout or a paddleboarding excursion, the BSOL7A features an ideal blend of comfort and function. With a sporty cut and full coverage in the hips and back, the Della is inspired by women who aren't afraid to sweat it out. Adjustable cords at each side seam allow for a modified, custom feel, while an exterior band enhances the shape. Created with UPF 50+ technology, this fully lined boy short provides sun safety for every outdoor activity. An traditional swimwear. So, whether your training takes you to the pool or the beach, you can be sure TYR Durafast one fabrication will provide both a secure fit and fade-free color. 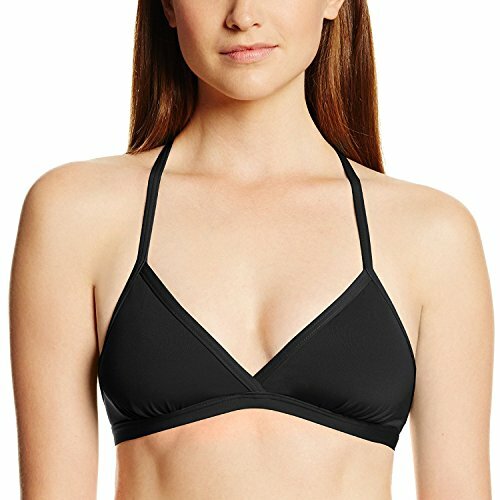 This TYR Solid Triangle Bra is fully lined with an adjustable tie back for a great look. 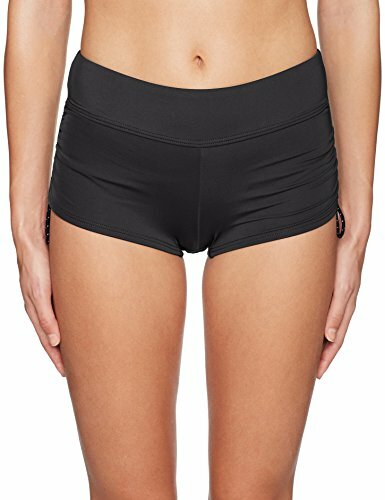 Made with our Durafast Life 200+ fabric this bottom is 30% lighter, has 360 degree range of motion and UPF 50+. This TYR Lunetta 2 in 1 Tank is designed with removable cups, power mesh and a 2 in 1 body design with built in bra. Made with our Durafast Life 200+ fabric this bottom is 30% lighter, has 360 degree range of motion and UPF 50+. From the paddle board to the yoga mat, the TSN7A features vibrant color, a built-in bra with removable cups and a full length, lightweight tank for coverage. Created with UPF 50+ technology, the 2 in 1 tankini provides sun safety for every outdoor activity.